Staying fit and active during each trimester of pregnancy is very important to prevent excess weight gain, stay strong for labor and delivery, and will help speed up the recovery process post-partum. 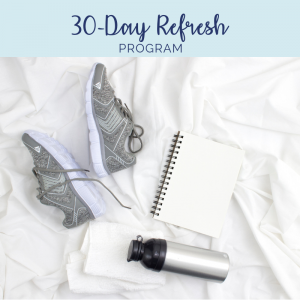 This 12 week at-home workout prenatal program will help keep you lean and strong throughout the 40 weeks of pregnancy. 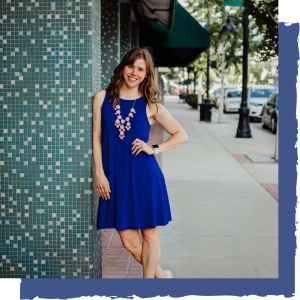 The plan is broken down into 4 weeks of workouts within each trimester and contains a video library with demonstrations for each of the moves and modifications to take you from trimester to trimester. These moves can all be done within your home or in a gym setting as they only require 1-2 sets of dumbbells and a mat. Healthy foods list for what to add and avoid on your grocery list. 1st Trimester Workouts – Focus is on establishing a workout routine paying attention to new limits on energy and talking with your doctor about which exercises you are incorporating. Women should pay attention to how their body feels when exercising, keep note of their heart rate, and incorporate lower body moves. Workouts are under 30 minutes; 3-5x per week. 2nd Trimester Workouts – Focus is on reducing abdominal exercises in the supine and prone positions and paying extra attention to balance during movements/activities. A pregnant woman should be aware of the potential for diastasis, or separation of the rectus abdominis muscle as well and avoid moves like plank or push-ups as she grows during the second trimester. Workouts are under 30 minutes; 3-5x per week. 3rd Trimester Workouts – Focus is on continued activity when possible, including aerobic activities and resistance training. 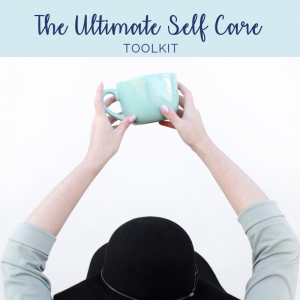 Moves should focus on the pelvic floor and core as you prepare for birth. Move slowly through strength moves to maintain balance, as that can be a concern during this trimester. Workouts are under 20 minutes; 3-5x per week. 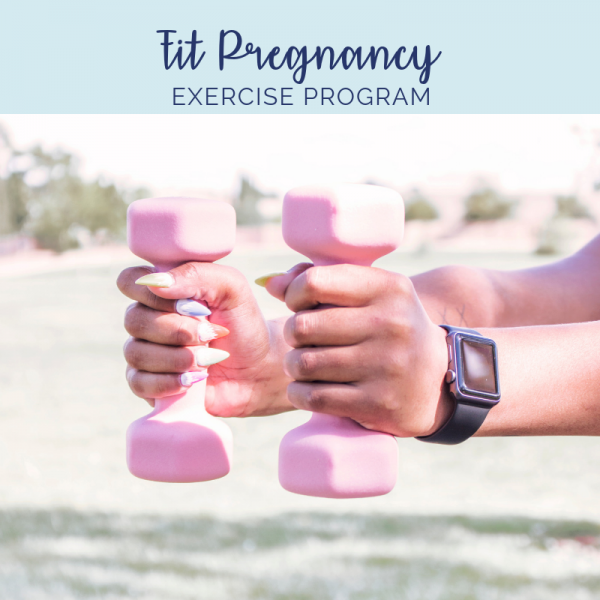 **The Fit Pregnancy Exercise Program is intended for women who are pregnant and wish to maintain their fitness levels or begin a comprehensive strength program through their pregnancy. All prenatal workouts should first be discussed with your physician or midwife. Not all exercises are suitable for everyone. As with any exercise program, if at any point during your workout you feel faint, dizzy, or have physical discomfort, you should stop immediately. You are responsible for exercising within your limits and seeking medical advice and attention as appropriate.